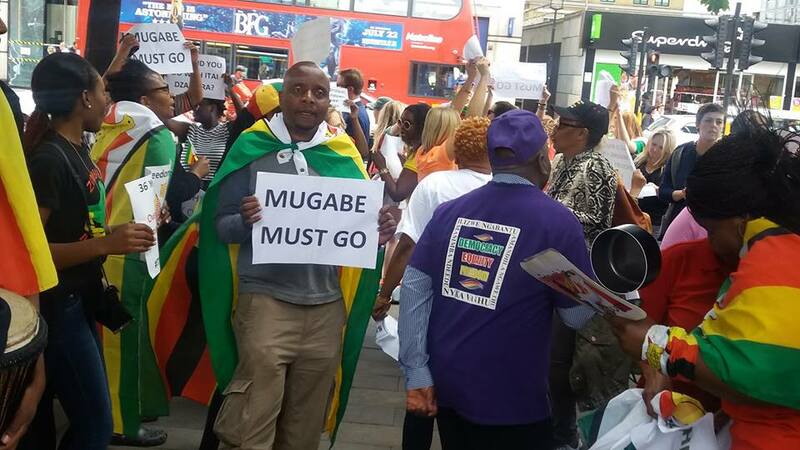 Relations between President Emmerson Mnangagwa and deposed former president Robert Mugabe are now at an all time low after numerous developments exposed Mnangagwa’s hypocrisy in keeping Mugabe safe. 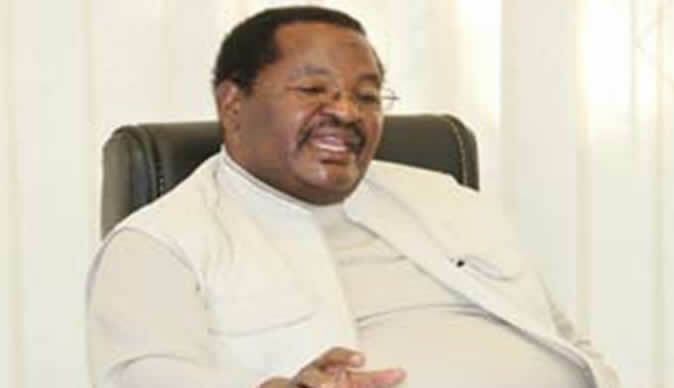 Zimbabwe Anti – Corruption Commission (Zacc) has cleared Obert Mpofu of any wrongdoing as informants in all the cases failed to present credible evidence to sustain prosecution, and cleared him of corruption,,,hmmn! 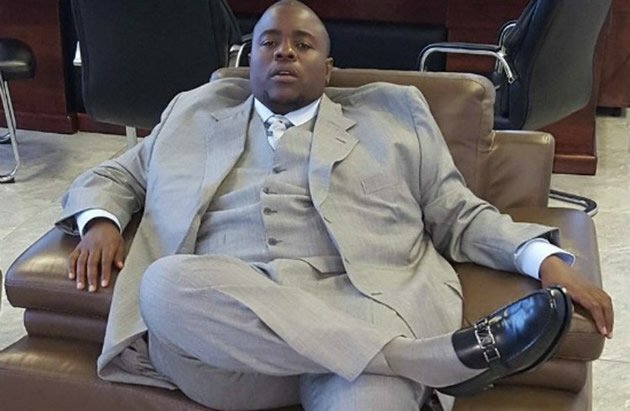 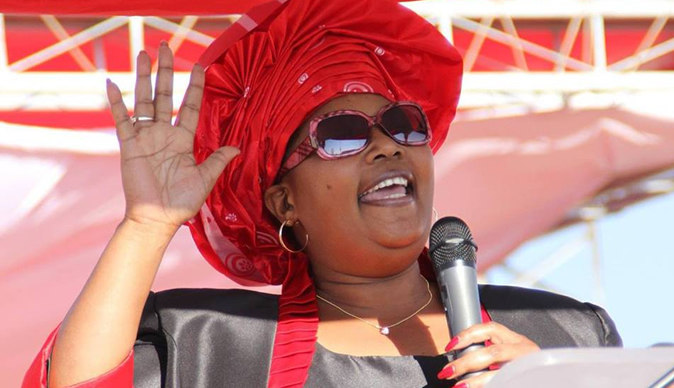 Chivayo, tells Parliament how Mugabe’s office and two ministers used influenced his winning multi-million-dollar power deals which are now under investigation by Mnangagwa’s government. 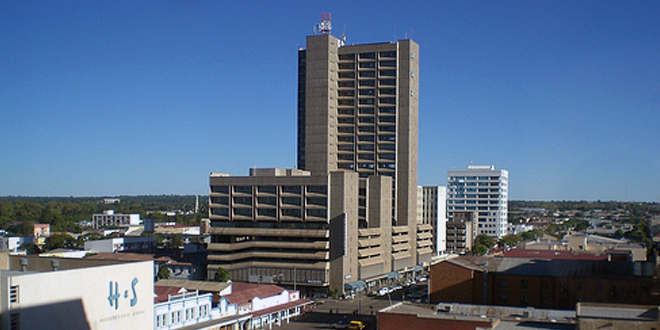 POLICE in Bulawayo have impounded 81 vehicles without registration number plates in a blitz launched on Tuesday called operation ‘tornado’ amid reports that unregistered cars are linked to serious crimes in the city.